Fangirl Friday is written by lovely friend of trishajennreads, Kim (@kimcreatorCA). She is a fellow booknerd. AND–she’s the biggest TV and movie nerd I know. She’s also a writer and graphic designer. She is seriously creative and LOVES a good story. 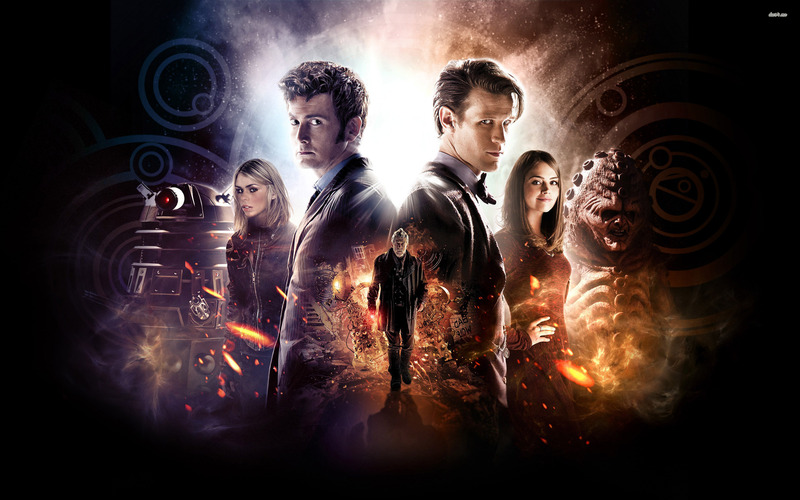 Back in 2013, the Doctor Who 50th Anniversary Special was happening and it was going to be shown in local theatres. I desperately wanted to go, but didn’t have a Whovian in my life to take with me. 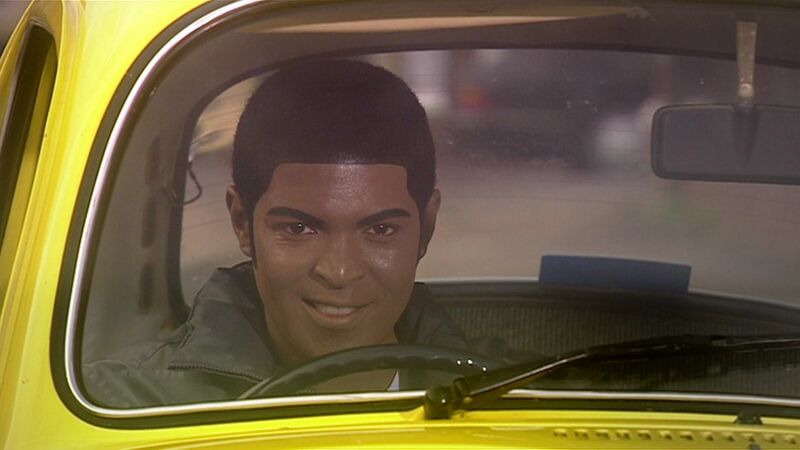 I asked my sister to go with me, even though she hadn’t seen Doctor Who, and she agreed to go. We only had about one month until the show, and we both agreed it would be a good idea if she could see at least some of Doctor Who before she went to the Anniversary show so she at least had an idea of what was going on. And so began the journey of whittling down fifty years of Doctor Who into a short month’s worth of viewing. I sorted through episodes and drew up this “guide” for us, which I shared a few years back to help fellow Whovians crash-course their friends. In light of the upcoming Christmas special (and a whole year with no new Who!! ), I thought it was time to bring this back out, updated to add the Twelfth Doctor. Everyone’s going to have their own favorite episodes or ideas about which are the most important and why, so this guide is just my opinion. For the non-Whovians out there, I will keep the spoilers to a minimum! There’s so much Doctor Who out there – it’s overwhelming to know where to start! The easiest thing for my sister and I was to simply start at the beginning of the new 2005 series rather than try to watch any of the old Doctor Who (none of which, at the time, I had watched myself). In the end, because I was aiming to ready my sister for what we were expecting in the 50th anniversary special, I did my best to structure the Crash Course accordingly: hitting on the biggest villains or plot points, with a taste of each Doctor and Companion, with a focus on the major players in the 50th. 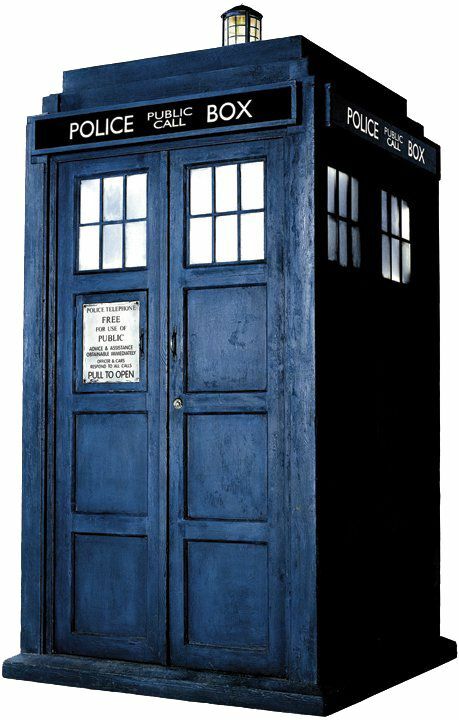 Doctor Who is about a man, the Doctor, who travels across space and time in a blue phone box, saving people and races and going on fantastical adventures. The phone box is named the TARDIS, which stands for Time And Relative Dimension In Space. The Doctor travels with a Companion (or two) at all times, to keep him company, to keep him in check, etc. The Doctor is not human – he is of a race of human-looking aliens called Time Lords, who are basically keepers of time and space in the universe, until their home planet of Gallifrey is disastrously destroyed. Much like Superman, The Doctor is the only one left of his kind. When the Doctor dies, he regenerates: he is the same person with the same memories, but with a new physical appearance and personality quirks. The series first aired in November 1963, with the very first version of the Doctor, portrayed by William Hartnell. 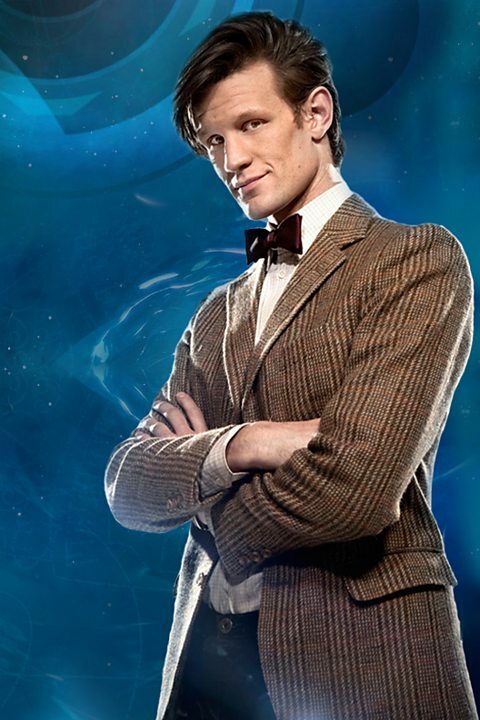 Each doctor is always known as The Doctor – fans use numbers to differentiate which Doctor they’re talking about. The new 2005 series starts with the Ninth Doctor, played by Christopher Eccleston. (optional) While not critical to the major plots, this is a fun episode that introduces a couple characters that will crop up again in very interesting ways, and is definitely worth watching if you have the time. You meet probably the most notorious and well known Doctor Who villain(s) of all time: the Daleks (pronounced “daw-leck”). There’s some seriously great character stuff with Nine and Rose in this one, too. 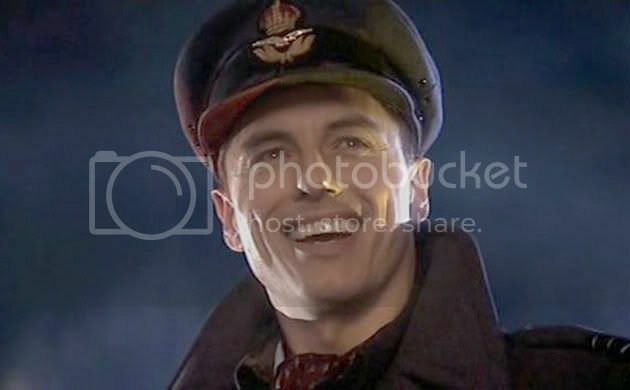 This two-parter is fantastic – really well written, full of mystery with an ending you can’t guess, and you get to meet Captain Jack Harkness (portrayed by John Barrowman), a recurring character for a few seasons. Technically these episodes could be “optional” because they’re not critical to the later stories, but they’re my favorites, and probably the most important episodes to show off the Ninth Doctor’s character. Without getting too spoilery on you, this two-parter is full of very important Rose content, as well as the first time the Doctor changes. Here’s where you meet another of the long-standing, enduring major villains of Doctor Who: The Cybermen. While some people find them silly (Billie Piper herself, in fact, said so at a con I was at! ), they can be frightening in their dogged determination to DELETE the human race. 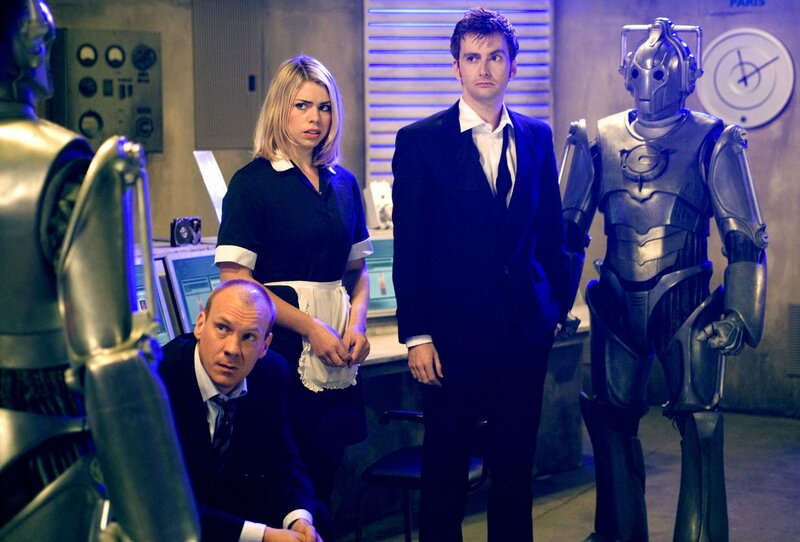 Rose, her father, and the Doctor await their fates at the hands of the Cybermen in “The Age of Steel”. All I can say is that this set of episodes is possibly one of the most important ones for the Tenth Doctor and his journey from here on out. Pro tip: keep some kleenexes handy. If you watch only episode of Doctor Who in your life, make it this one. This episode is completely standalone from anything – you can watch it anywhere, anytime. 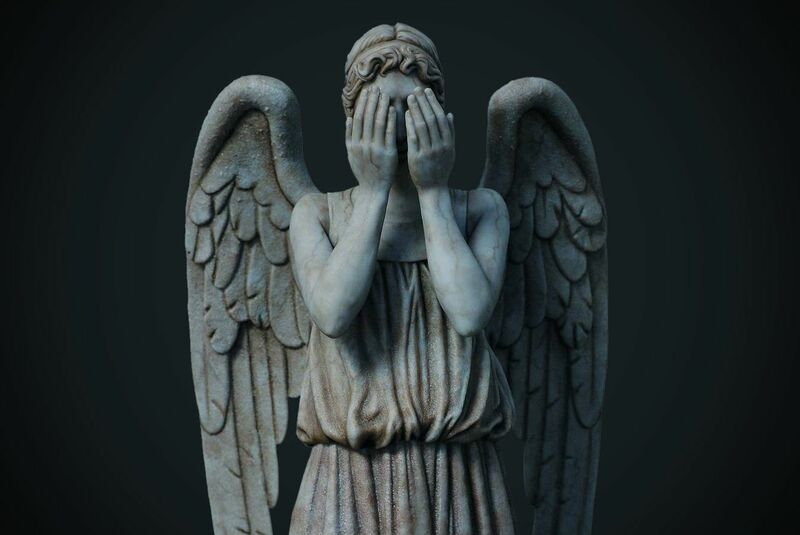 It’s a brilliant adventure, featuring Doctor Who’s other most famous villain(s), The Weeping Angels, who are both awesome and terrifying. You’re never going to look at stone statues the same way again. While longer since it’s a three-parter, this arc is important to see the Doctor’s series 3 Companion, Martha (Freema Agyeman) shine, and to delve deeper into the lore of the Doctor’s history. 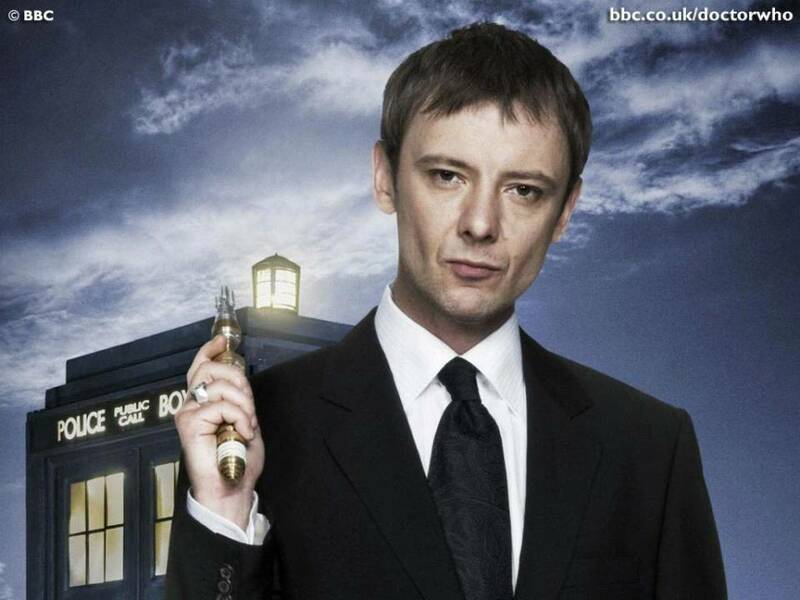 Not only his history with The Master (another long-standing classic Doctor Who villain; here portrayed by John Simm), but their collective history involving their home planet. The character dynamics at work between everywhere are absorbing – plus, Captain Jack is back! Technically skippable if you’re super pressed for time, but worth it to see how great Martha really is. Captain Jack Harkness, Martha, and the Tenth Doctor in a promo poster for “The Sound of Drums”. 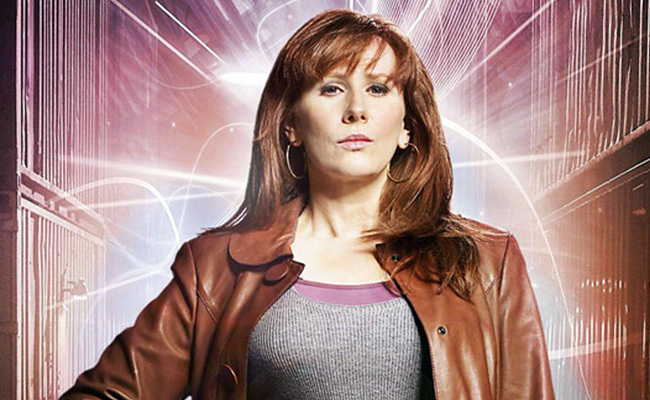 (optional) This is a bit of one-off, oddball episode, but it’s great for seeing the dynamics between the Doctor and his series 4 Companion, Donna (Catherine Tate). The scene in the kitchen is gold. Especially if you skipped “The Unicorn & The Wasp”, this is more of a showcase of Ten and Donna’s BFF relationship, and yet another great “villain”. Plus, this is the first time we meet the incredibly important River Song (Alex Kingston). Warning: this episode might make you afraid of the dark. 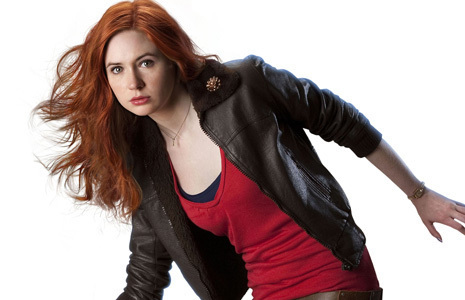 River talks to her crew, Donna, and the Doctor about the dangers lurking in the shadows in “Silence in the Library”. Now, to show off Ten’s regeneration, there’s no easy way to do it – the foreshadowing and storylines build up and intertwine to such a climax, you really can’t just jump in. It didn’t work to chop it up, so in the end, I opted for us to skip over the stories leading to Ten’s changeover and dive straight into Eleven (played by Matt Smith). 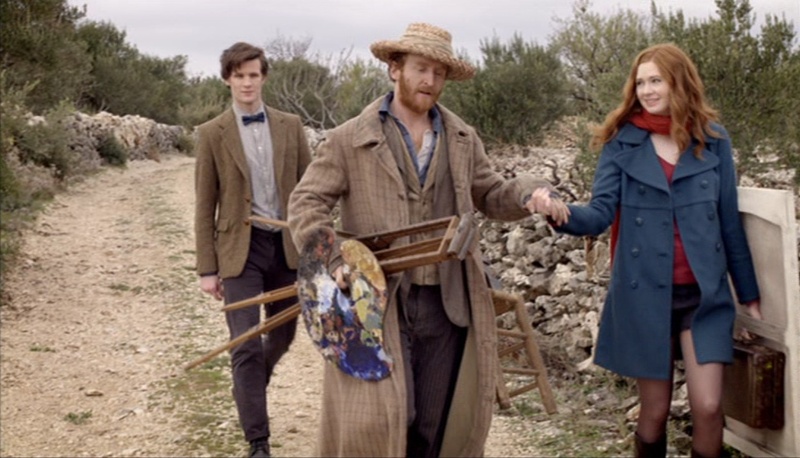 The Doctor, Vincent Van Gogh, and Amy take a walk in “Vincent & The Doctor”. (optional) Honestly, this is the episode where I fell in love with Eleven. It stars James Corden as the Doctor’s new roommate, and hilarity ensues. The rest of series 5 is deliciously entangled, and to show off a couple major things meant watching the majority of this season, which we simply didn’t have time for. Pressing on! (optional) This episode is brilliant, incredibly emotional, relatively standalone and well worth the watch. 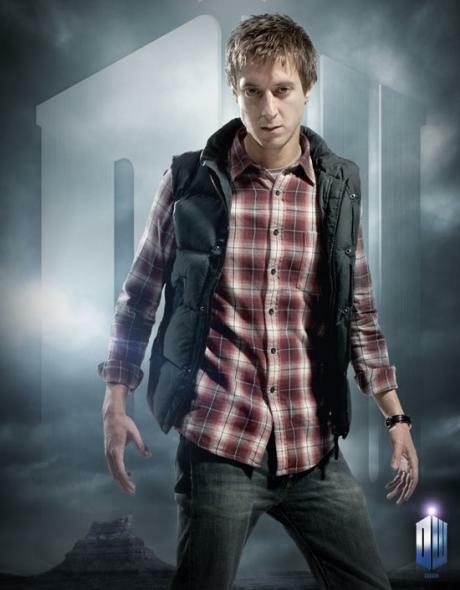 It’s heavily focused on Amy and the relationships between her, her fiancé Rory (Arthur Darvill), and the Doctor, not to mention some serious complications that go along with that when love collides with duty in a truly unexpected way. Now, this season is a little bit messy (most people seemed to either love it or hate – I personally quite enjoyed it) but because of the way it was built, there aren’t really any other standalone episodes, nor it is possible to pull out two or three here or there to watch. Once again, in the effort to keep this guide as true to a crash course as possible, I skipped the rest of series 6. It’s hard to decide what to say about this episode, other than you need to know who Clara (Jenna Coleman) is, and to try to figure out what’s going with Rory and Amy. Season 6 ends with them being okay and season 7 opens with them being very not, which is exactly jarring as it should be. Clara Oswin in “Asylum of the Daleks”. (optional) I say ‘optional’ in reference to building up to the 50th Anniversary special, but in reference to some fates of some characters, this is up there in terms of importance and emotion with the likes of “Doomsday” and “The End of Time”. Pro tip: more than one box of kleenex recommended. This sets up Clara’s character even further, though it won’t seem like it at first. In the end, it dovetails very nicely into the events covered in “The Name of The Doctor” and the 50th special. This was the last episode before the 50th special and the most necessary one to set things up: Clara’s role in this episode (the new series 7 Companion), the revelation at the end of the episode, and so forth. The only problem is that without fully knowing who River is (through hopping across the seasons like this), you’ll hit on a big, big spoiler about her here. If you don’t want to be spoiled, the best advice I can give you is find time to binge all of series 6 before moving on to this episode. This is previously where my guide finished, but as earlier mentioned, I’m here to update this, so here we go! The 50th Special, where the new and the old collide! To be perfectly honest, I had some mixed feelings about this, perhaps mostly because it wasn’t what I was expecting. But, it’s absolutely loaded with references and nods to the fans, which made it totally enjoyable. Promo poster for the 50th Anniversary special, “The Day of The Doctor”. (optional) This episode, in my opinion, is a hot mess. It’s trying to do too much and trying to be too clever to the point it doesn’t make a whole lot of sense – perhaps it’s better on multiple rewatches? However, it’s added here because it contains Eleven’s regeneration and immediately follows the events of “The Day of The Doctor”. 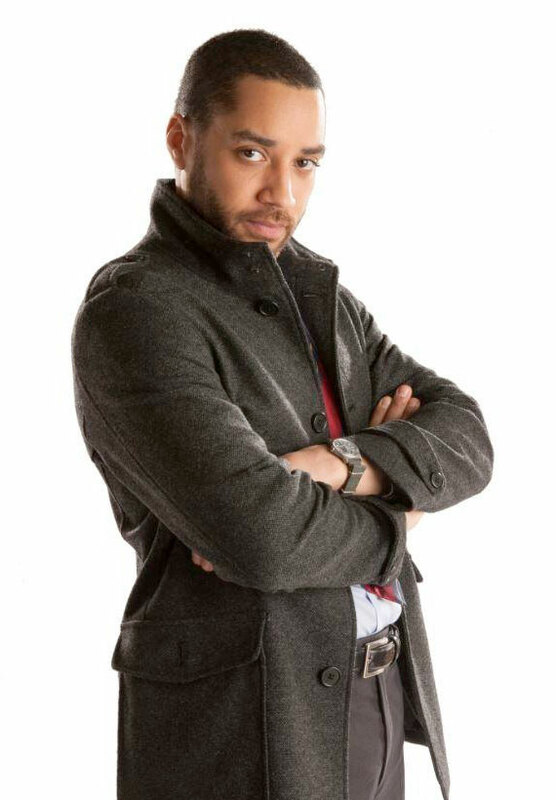 (optional) Here, you meet Danny Pink (Samuel Anderson), Clara’s love interest, and see the struggle he and Clara have in trying to have a relationship, as well as Clara’s struggles to maintain two lives. It also ties in with certain events in “The Day of the Doctor”. The good thing about this season is that a number of the episodes are relatively standalone. The bad news is that this season didn’t grab me like previous seasons. I didn’t enjoy a lot of the storylines, even while I loved Clara and started to enjoy the Twelfth Doctor (played by the awesome Peter Capaldi). While the finale had me emotional, the season largely lacked the right punch for me, which makes it pretty skippable for this guide. Featuring Maisie Williams (Arya on Game of Thrones), Clara and the Doctor take on Vikings and aliens. What happens to Maisie’s character is what makes this episode important to the layered mythology of this season. (optional) This is a follow up to the previous episode, exploring the aftermath of those events – particular who Maisie’s character has become. Absolutely some of the most timey-wimey, most Steven Moffat (showrunner/head writer)-ish episodes ever, these are also easily the best episodes of series 8 and 9. Just keep some kleenexes close, keep your brain open, and prepare to be blown away. The Twelfth Doctor in “Heaven Sent”. Trust me, it looks like a lot all laid out like this, but how many episodes is it really? That’s down from approximately 130 episodes for the new series, and a total of 820-something including all the old ones and specials! Any way you slice it, I think that’s pretty good – 27 episodes is just a little bit more than a regular season of TV. Thanks for sticking through this and I hope you enjoyed this guide! If you’re already a Whovian, I hope this can aid you in addicting your friends. And if you’re not a Whovian, I hope you’re up for giving this show a try – if you need one last push? Check out this non-spoilery fan-made trailer and tell me you don’t want to watch the heck of out that. Keep your eyes peeled for this year’s Christmas special, coming Christmas Day 2016 on BBC and BBC America! What are your favorite Doctor Who episodes? Who’s your favorite Doctor and Companion(s)? Kim (@kimcreatorCA) spends her time writing things, designing things, and watching a ton of television. She calls Alberta, Canada home where she can be found drinking tea, crying over fictional characters, and breaking back into the wide world of freelance graphic design.